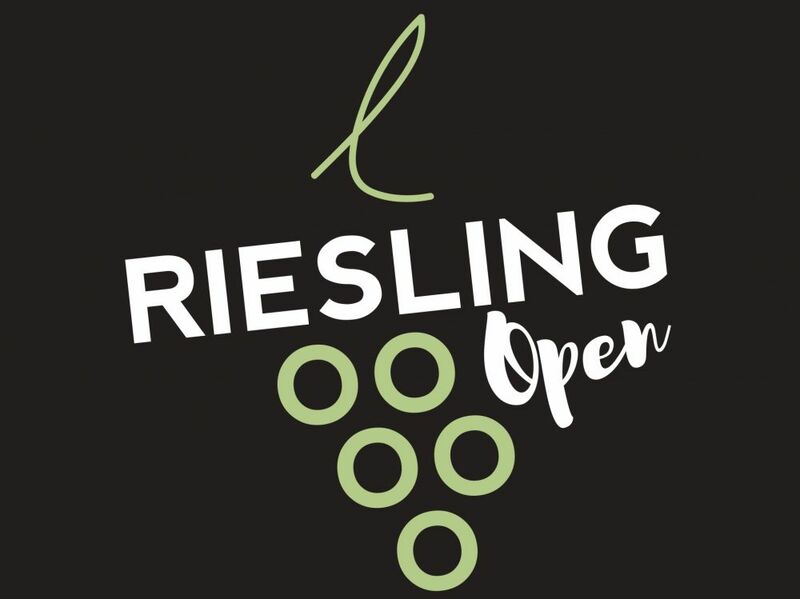 Riesling Open Tag Wormeldange offers tastings and sales of wine and champagne of the wineries participating in the event. Each year, Riesling Open promises to be a real feast in the village on the Route du Vin. The event begins with the crowning of the queen Rieslinger wine, followed by a formal dance to begin the celebrations in beauty. For the next two days, visitors may experience the local wine products of Ahn and also explore the cellars. Musical entertainment and food are provided at most of the participating wineries. A weekend of wine tasting and fun program. Crowning of the Riesling Queen at the Cultural Centre in Wormeldange. Dancing with orchestra. Official Opening at the Cultural Centre of Ahn with a visit of the different wine cellars in Ahn. From 3 pm: Tasting and sale of wine and Crémant at the participating wineries. From 11 am: Tasting and sale of wine and Crémant at the participating wineries. Culinary offers and musical entertainment at most of the wine cellars. Free bus and boat (MS Princesse Marie-Astrid) shuttle service.